Orion's Mission is to 'Serve Those Who Serve'. 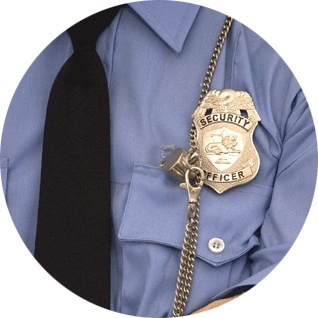 The job of managing the public safety workforce is complex and multifaceted – economically, politically and culturally. A day-in-the-life can range from life threatening events to overseeing community outreach programs. Transparency is at an all-time high, as is accountability and safety. Certain technologies are considered mission critical, while others are deemed as nice to have. 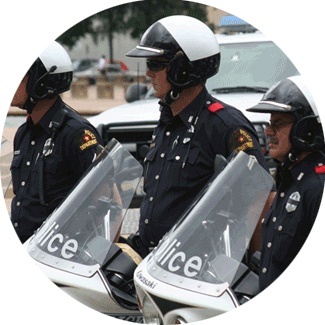 Orion serves individual agencies and county-wide groups of public safety agencies. 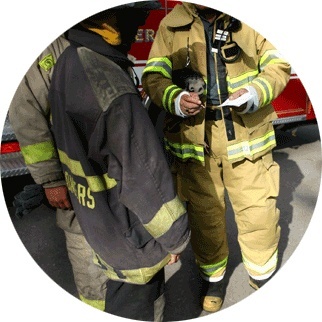 The Orion customer has complex workforce management challenges, such as multiple collective bargaining units, complex scheduling rules or continuous training requirements. They may have to manage volunteers, like fire-fighter volunteers, as part of their workforce. All have workforce performance standards that must be achieved and reported on a regular basis to state, local and federal institutions. Let's face it -- it's a complicated job to begin with and is next to impossible using outdated manual processes.